The BMW Group today announced its plans to expand electro-mobility. At a meeting with Bavarian State Minister of Economic Affairs, Ilse Aigner, Oliver Zipse, member of the Board of Management of the BMW Group, responsible for Production said: “The BMW Group is a pioneer and an innovator in electro-mobility. BMW Group plants worldwide will benefit from the German sites’ production expertise and technology knowhow. At nine locations around the globe, the company already produces nine electrified models, including eight plug-in hybrids. The all-electric BMW i3, which is manufactured at BMW Group Plant Leipzig, will be joined by the first fully electric MINI in 2019, a fully electric BMW X3 in 2020 and the BMW iNEXT from 2021. The Dingolfing plant does produce components such as high-voltage batteries and electric engines for these vehicles. 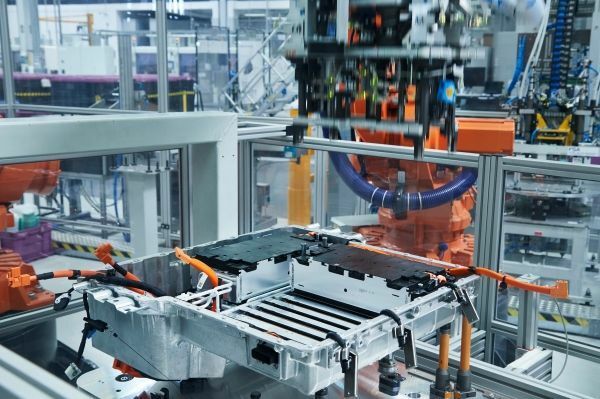 With its long experience in the field of electro-mobility, state-of-the-art production equipment and specially trained staff, the Dingolfing location, together with the Landshut plant, forms the BMW Group’s competence centre for the production of high-voltage batteries and electric engines. Dingolfing has been producing high-voltage batteries for BMW i models since 2013. 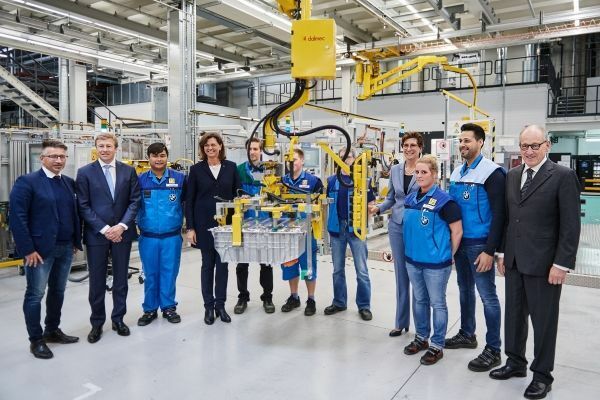 In recent years, new production lines for high-voltage batteries and electric engines for BMW Group plug-in hybrids have also been installed. Dingolfing additionally builds the plug-in hybrid versions of the BMW 5 Series and the BMW 7 Series. From 2021, the plant will also produce a fully electric vehicle on site: the BMW iNEXT. Dingolfing will therefore become the second BMW Group location after Leipzig to build a fully electric BMW i vehicle. Dr. Andreas Wendt, head of BMW Group Plant Dingolfing: “Dingolfing has a lot of experience and expertise in ramping up complex products – making it the ideal location for production of the BMW iNEXT. The BMW Group has invested a total of more than 100 million euros in electro-mobility at the Dingolfing site to date, making the plant more competitive for the future and securing jobs. Several hundred Dingolfing employees already work in areas related to e-mobility. Further jobs will be created over the medium term as production ramps up. The BMW Group is the world’s third-largest manufacturer of electric vehicles and delivered over 62,000 electrified vehicles to customers last year, including more than 25,500 fully electric BMW i3s. With 2,864 new vehicle registrations in 2016 (+ 26%), the all-electric BMW i3 was the most successful electric vehicle in Germany. In the first quarter of 2017, the company delivered almost 20,000 electrified models to customers around the world. The aim is to sell a total of 100,000 electrified vehicles worldwide this year. By 2025, the BMW Group expects electrified vehicles to account for between 15-25% of sales. 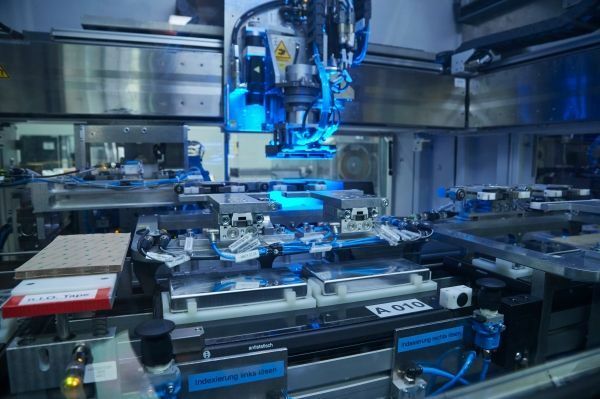 With its high level of flexibility, the BMW Group production system can respond quickly to changing market demands and will be able to integrate different drive forms directly into ongoing production as required. Ilka Horstmeier, head of Production Engines and Electrified Powertrain: “Flexibility is a key success factor in production of electric drive components. Our adaptive production system is responsive and innovative: If needed, we can double our manufacturing volumes in the space of 12 months and respond quickly to growing customer demand. Ten years ago, development of a fully electric BMW Group vehicle got underway with the launch of project i. BMW Group Plant Leipzig has made a decisive contribution to this undertaking: As the nucleus of electro-mobility at the company, the plant has produced the BMW i3 since 2013 and the BMW i8 since 2014.